Lasting strength, to defend your skin’s well-being every moment. Discover... how you can keep generating inner skin defenses, even when you’re in a harsh environment. ImuGeneration TechnologyTM* uses potent natural extracts to encourage skin’s ability to defend its own ideal condition, defying concerns now, and over time. Your skin looks smooth, supple and deeply radiant, with unwavering energy from within. *PATENT PENDING (U.S.A.,Taiwan, China, Korea, Japan) ･NON-COMEDOGENIC. ･DERMATOLOGIST-TESTED. Beauty brings out the strength within. 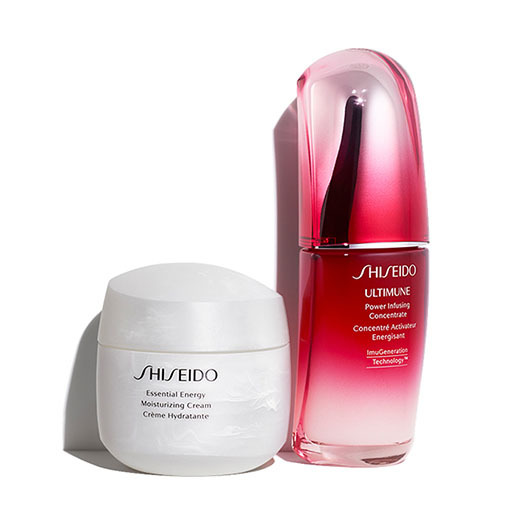 Continuously bolsters skin’s ability to fortify itself from within. 25 years of pursuit and passion. 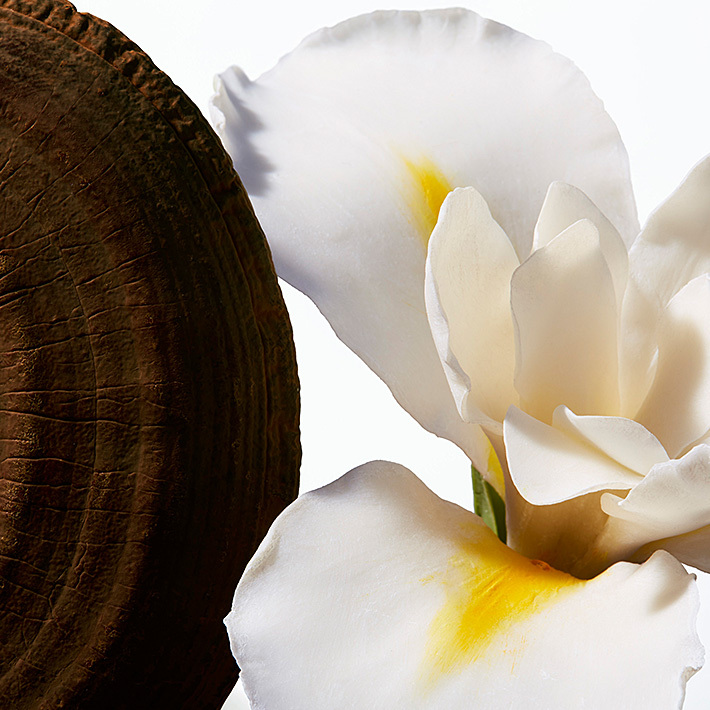 Our immunology research led us to potent botanicals—such as Reishi Mushroom and Iris Root extracts—to encourage skin’s ability to defend its own ideal condition.